Accessing space and professional support to address concerns and build a way forward is of great benefit during times of adjustment and stress. Rachel’s work focuses on collaborating to enhance resilience, insight, and life engagement within a best practice framework. Sessions are tailored to the individual using therapies inclusive of cognitive, behavioural, motivational and interpersonal approaches. People who see Rachel are supported to explore practical and relevant solutions to meet their individual and contextual needs. Rachel is a registered Clinical Psychologist and holds Membership with the Australian Psychological Society and College of Clinical Psychologists. Rachel has experience in clinical and forensic psychology and has worked across a range of settings including University, community, Non-Government Organisation, and private practice. 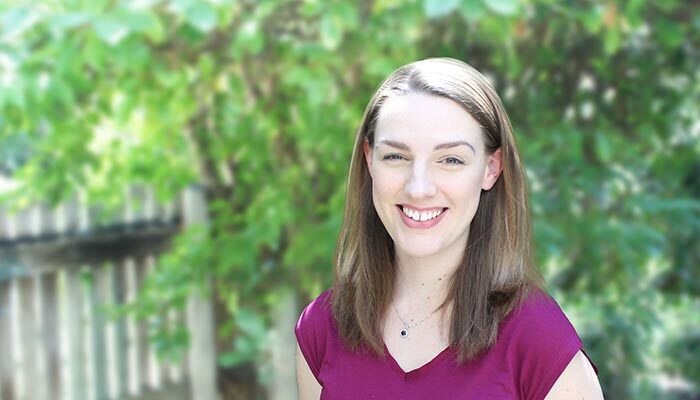 Rachel’s clinical practice has spanned work with children (including those with neurodevelopmental differences), adolescents, adults, and the training and supervision of emerging Psychologists. Rachel is a board (AHPRA) approved supervisor inclusive of Clinical Registrar.